Looking for a sweet fix for this candy filled Easter season? 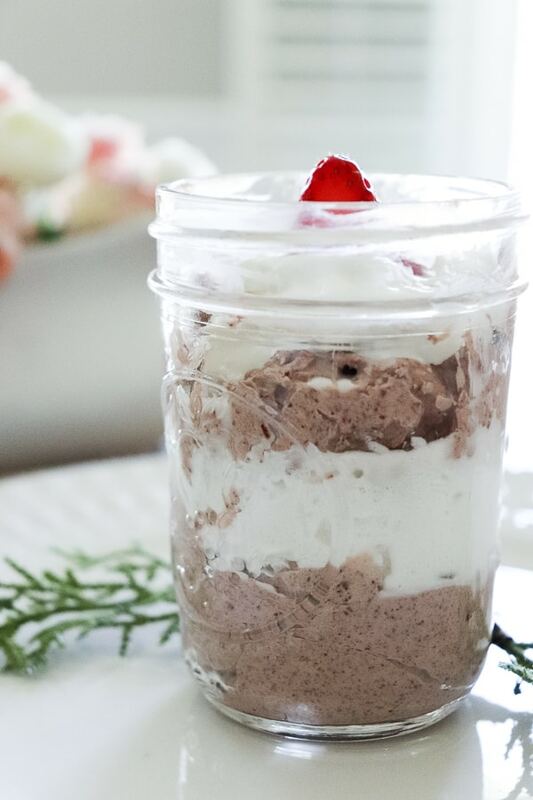 This low carb Chocolate Easter Parfait is a perfect solution to keep those candy temptations away! Today I’m wrapping up a week long blog hop, hosted by sweet Kendra from Joy In Our Home – filled with lots of ideas to inspire you this Spring! Today is all about delicious food and have I got a treat for you! 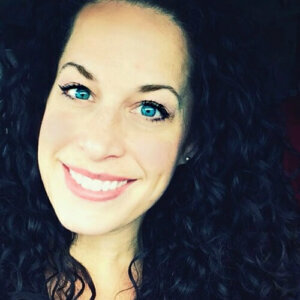 If you are here from Katherine’s blog, Love In My Oven – welcome!! It’s that time when all those once a year treats come to the aisles. Cadbury Creme Eggs, Peeps and Chocolate Bunnies. Since I took on the task of DIYing myself – I’ve been working really hard at being intentional with what I put in my body. So I’ve been on the hunt for the most delish sweets that were still with a low carb parameters. 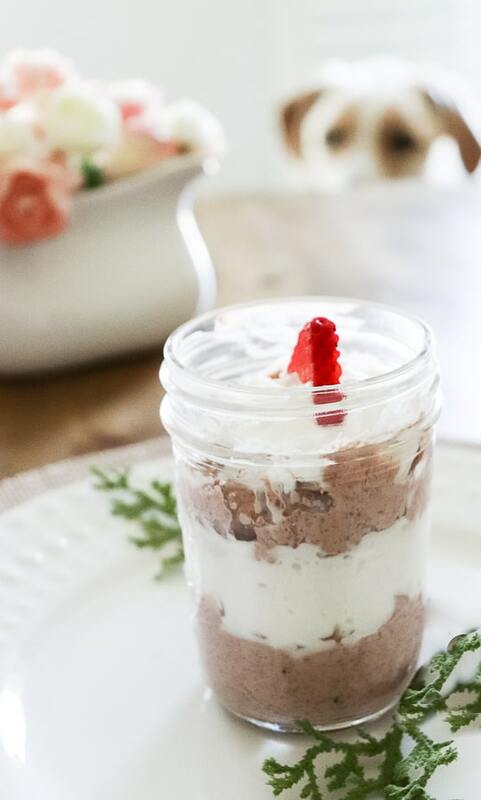 These Low Carb Chocolate Easter Parfaits are a regular on my menu these days and it’s such a treat at the end of the day. The first time I made these, Trent looked at me, face full of joy with a hint of ‘why have you been keeping this from me my whole life’ mixed in. Even Sweet Ollie knows something yummy is right here! So how do you make these delicious treats? It’s so easy that you don’t even need a recipe! Just 3 ingredients and you’re in chocolate heaven. This has now become a staple in our house. I make it at least 2 or 3 times a week. 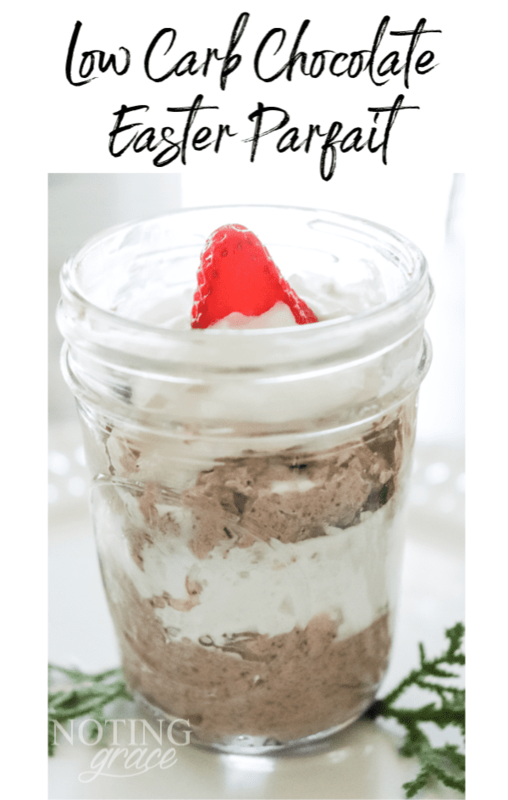 So while the kids are chowing down on their Easter Candy – whip up a quick batch of this Low Carb Chocolate Easter Parfait and enjoy! Next on the hop is Beyond the Butter and get ready! Jennifer has a super decadent treat for you! Sweet, chocolate and low carb to boot? What’s not to love? 🙂 So happy to be hopping with you this week! Woman, you have just made my day. This is something I can actually do and can hardly wait to get the pudding! I already have the rest. Woo hoo! Thank you for sharing, Love hopping with you. My family would love these! !I must make them soon! Thanks for the idea and recipe! YUM! Quick, Easy, Low Calorie, Low Carb…and CHOCOLATE!! It doesn’t get much better. Thanks for posting this. I’ll be making this for sure!! This. Looks. Amazing! Perfect or the keto diet! So happy to be hopping with you this week! Happy Spring! Thanks Colleen! Happy Spring to you too! It’s so easy and delicious! Hope your family enjoys! Hope you enjoy your treat! Have a great weekend! Thank you Katherine! This has really helped us stay on track! Thanks Michelle! It was a fun week! Yum! 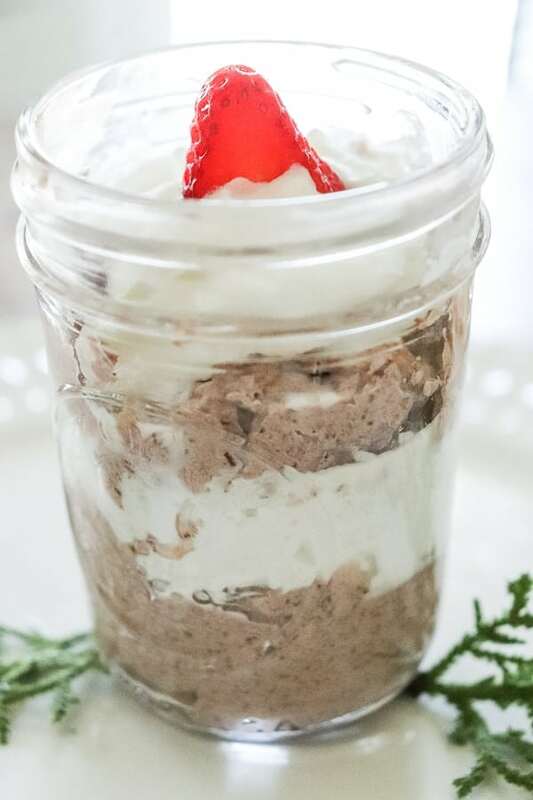 I just started eating Keto, and this would probably satisfy my sweet tooth! Low carb means I can eat more, right?! Lovin all these layers! Oh Kelly – you are just the sweetest! Thank you! I just started myself and this was a life saver for me! Those are my weakness too! It’s so tempting having all that candy around. This recipe has helped!